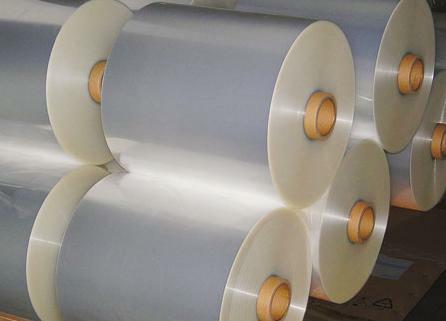 SolveTech has served the biaxially oriented film market for over thirty years. We offer unique proprietary on line and off line gauging solutions that are well tailored to the needs of the market. We also work with industry consultants to deliver process and quality improvements using the data we generate. The first gauges designed by SolveTech were for the biax market (1986). They were designed specifically for Machine Direction (MD) Gauging of polyester film (BOPET). Because of the stringent demands on gauge uniformity associated with many biax film applications, specialty tools are justifiable to identify, troubleshoot, understand and correct root causes of variability. The Model FX2100 Gauge Control Unit, along with specialty designed measurement heads, fulfills this purpose of supplying this important signal. 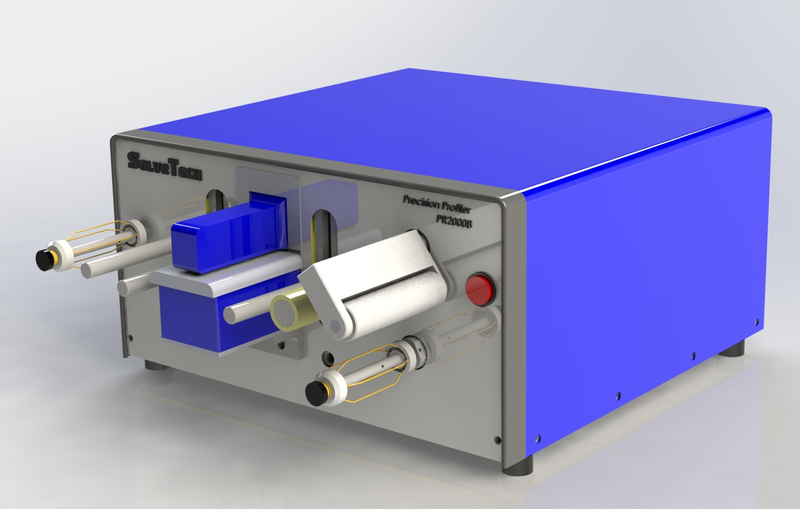 In addition, the Precision ProfilerTM has enjoyed great success in serving as a lab thickness gauge to do cross web and downweb gauge testing to support routine quality control work and specialty gauge studies. The unit has special options, such as a automated spooling feature, which are helpful in dealing with the ultra wide web widths associated with the BIAX process. It is great for measuring biaxiallly oriented polypropylene films (BOPP), biaxially oriented polyester (BOPET) and biaxiallly oriented polyethylene films (BOPE). More recently, there is increased interest in using the MultiChannel Array Gauge for doing detailed analysis on BIAX film which has been slit to narrow width rolls of approximately 25 inches wide. The gauge “terrain maps” created by the Array Gauge can be useful for studying process capabilities and for use in continuous improvement programs for films under 60 inches wide. Contact SolveTech today to discuss your BOPET, BOPP or BOPE application with our experts!